Pierata just keeps taking every step that is set for him. At Randwick on Saturday he was explosive. Pierata was freshened up after his last start in the Group 1 Epsom Handicap over 1600 m, dropped back to the 1200m in the fortnight, wearing blinkers. His race time of 1.10.82 seconds was significantly faster than any other 1200m race on the day. 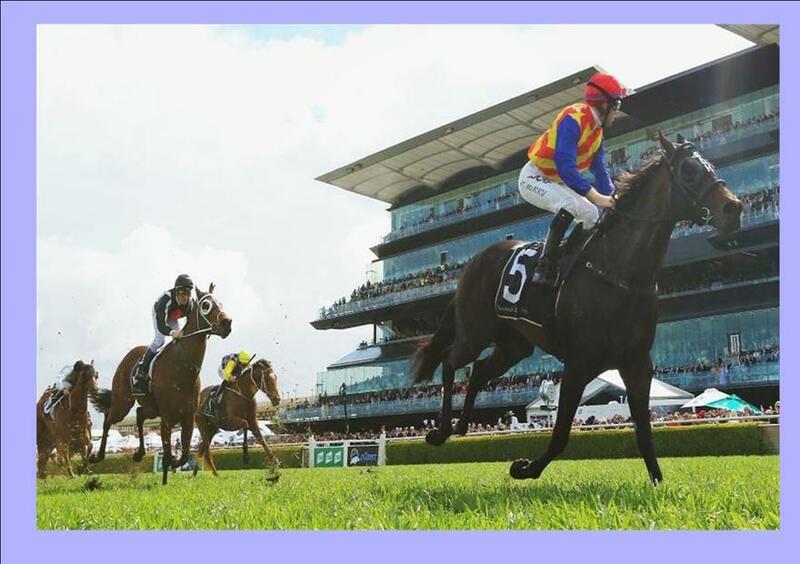 Pierata ($4.40 equal favourite) sprinted brilliantly from the top of the straight to race away with the Sydney Stakes, scoring by nearly three lengths from early leader Jungle Edge ($4.40 equal favourite) with Clearly Innocent more than two lengths away third. 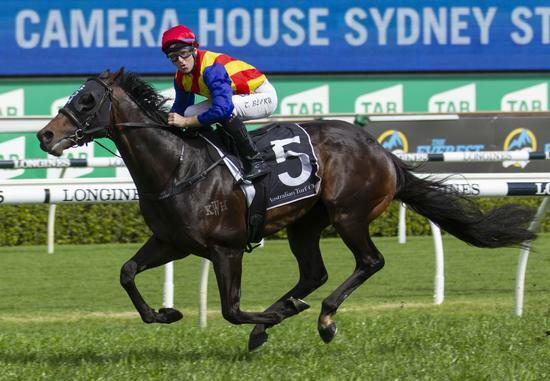 Berry said Pierata had the Sydney Stakes won a long way out. “I knew I was going to win around the corner, he dipped quite bad just before the bend and usually when they do that, they aren’t handling it and they drop the bit. But He picked it straight up, got on with the job and made it look too easy for me. To get on a good horse like this is very satisfying." 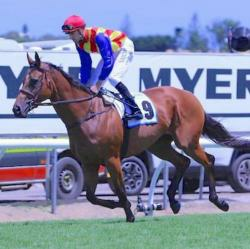 Pierata is now likely to run in the Darley Group 1 even at Flemmington next month.